Baby Annabell is one of the best selling baby doll brands worldwide with a brand name that is globally well known and respected by girls and parents alike. 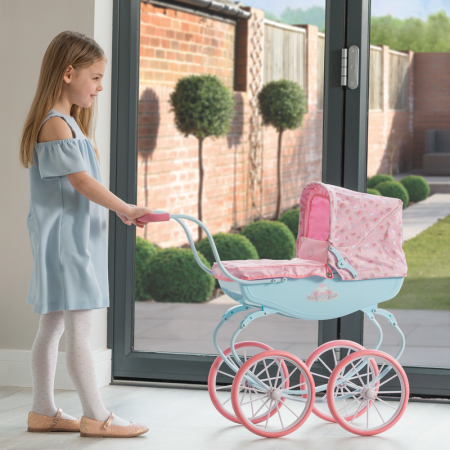 Resembling a real baby with realistic natural functions and high product quality, a key concept for this brand is mothercare roleplay. 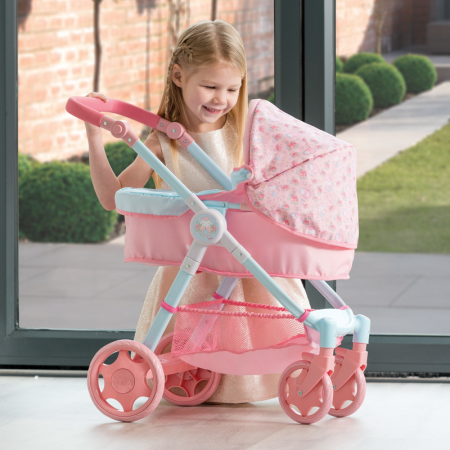 To perfectly compliment the brand, HTI’s Baby Annabell range of dolls prams and pushchairs with accessories are a great fit for Baby Annabell dolls and provide fantastic nurturing dolls role-play value for little ones that want to pretend to be just like mummy or daddy!